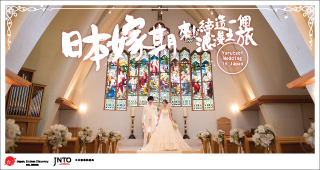 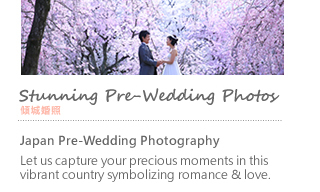 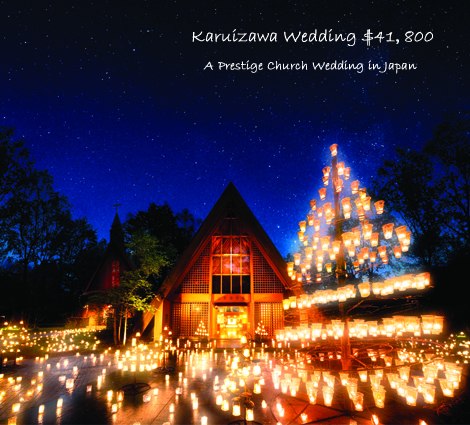 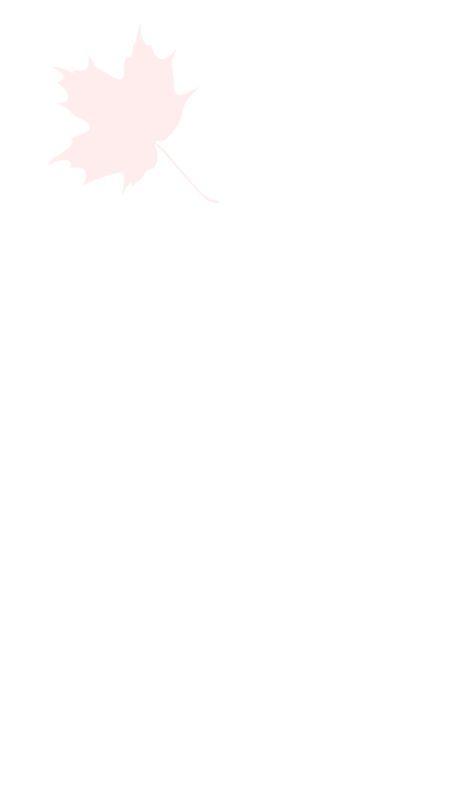 Have you ever thought to capture precious wedding moment and celebrate your overseas wedding ceremony with your love? 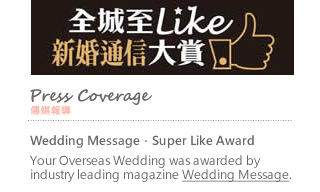 Since 2008, Your Overseas Wedding has been dedicated to delivering the most memorable overseas pre-wedding photography service & overseas wedding ceremony to every couple. 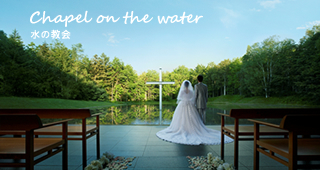 Let's make your destination wedding dream comes true.